In any organization, there is a tension between the focus on the mission and the survival of the institution. And it’s a good tension sometimes, one that asks the question of whether or not the vehicle we are in is the best way to get to where we want to go, right? 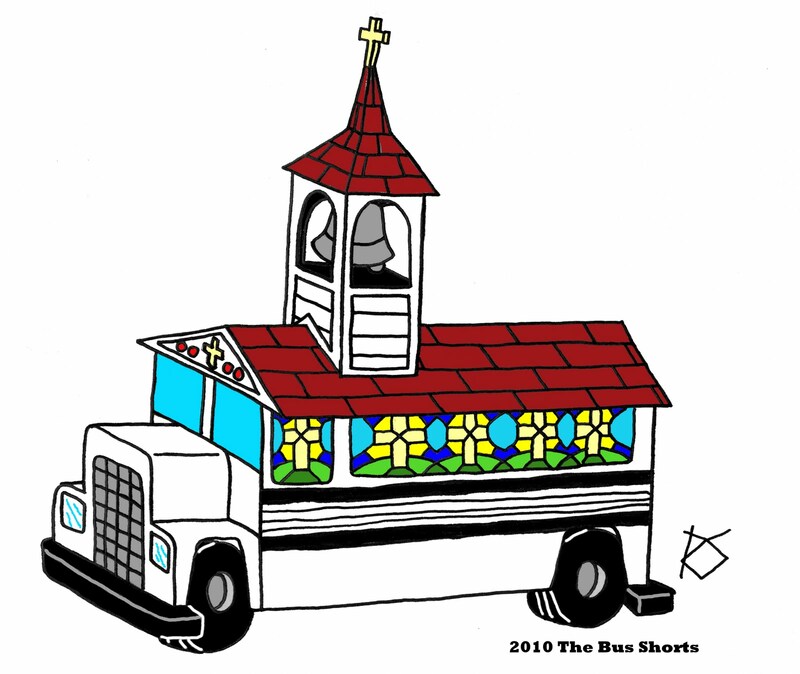 It used to be the church (as an organization) was (and in some places, still is) about getting the most people on the bus, before it went anywhere. To their credit, I think that ultimately they intend to go there, but once you get the notion of “the more, the merrier”, you can’t help but think that all we need are buses, and while you’re loading and unloading the bus, stopping for gas, feeding people, and all that sort of thing, it’s hard to see any movement at all. I think that’s the attractional model of church in a nutshell. Any church, large or small, that relies on attracting people to the church will all claim to be mobilizing for mission, but the fact of the matter is, that’s not where their focus is. Their focus is on the bus, making the bus bigger, more comfortable, getting the right bus driver, that sort of thing. The missional priority is on the destination and on movement. Honestly, people who are pretty sick of waiting on the bus to get somewhere just decided to walk or get in a smaller, beat up car and just get moving. Sure, the critique is that it’s not very attractive, they may not have the right resources, they lack typical organizational skills, but they kinda don’t care. They want movement and the fact of the matter is, walking on foot is faster than sitting at a bus station. But regardless, the conversation is misplaced if it’s a question of efficacy. Both “types” of church, missional or attractional will do just fine as long as they are still listening to the Spirit. And honestly, I think of the missional movement as a good corrective movement from the attractional, church-as-mother-ship mentality. When you speak of church, what prepositions do you use? When you think of missions, do you think of a mission trip to a distant city and a service project in your own community or do you think about daily life among your family, neighbors, and coworkers? Is my tendency to disengage from culture and retreat into safer, more Christian environments? Or is it to engage culture even amidst discomfort and danger? When you hear “make disciples,” do you think of a classroom or your relationships? Do you spend a lot of time wondering whether you should quit your job to surrender to ministry? Or do you simply live to minister to anyone and everyone where you are currently? When you think of a friend who needs help, do you think, “I need to get him to see the pastor” OR “I wonder what I can do to help”? When you think of heaven, do you think “kingdom come” or “kingdom is here”? Do you think godliness is measured with a mirror or within community? Do you have a lost friend who would actually introduce you as his or her friend?